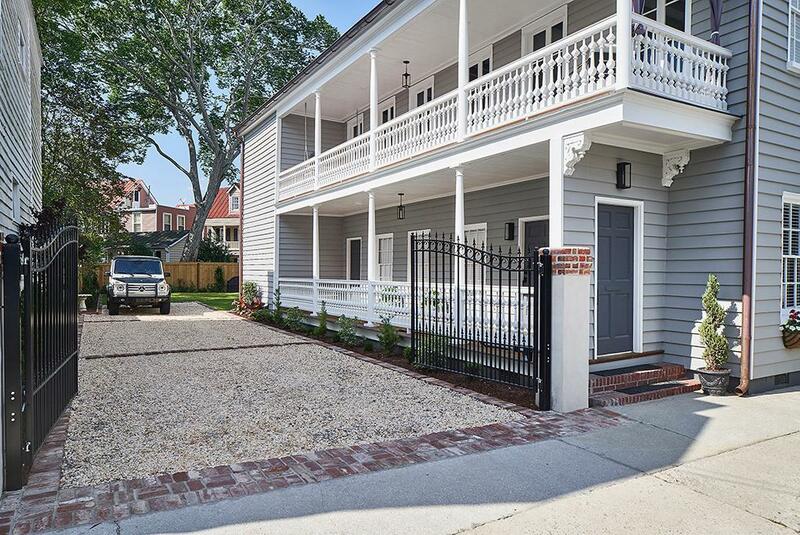 This fully renovated Charleston Single home, is nestled in the heart of South of Broad. Subdivided into two separate apartments (162 Tradd Street and 160 Tradd Street), with individual entrances, this home is a turn-key ready investment. 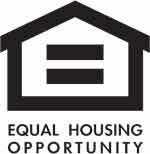 Both apartments feature 3 bedrooms with 2 full baths for a total of 6 bedrooms and 4 full baths. 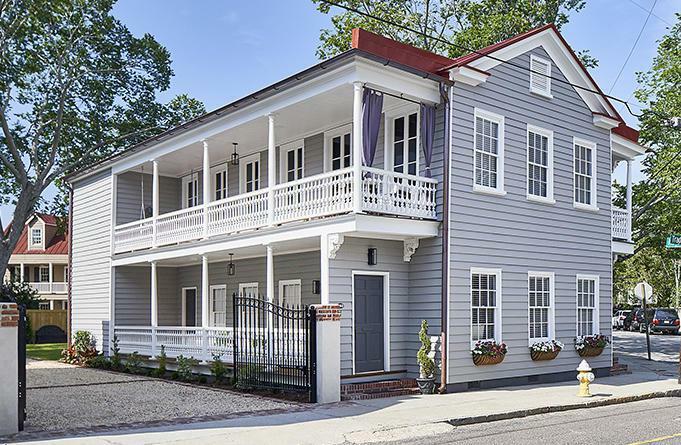 This amazing home comes with 4 off-street parking spaces within the fully landscaped gated courtyard.This historical home has undergone a meticulous renovation. Plumbing and electrical has been updated along with impressive improvements to cabinetry and interior details. 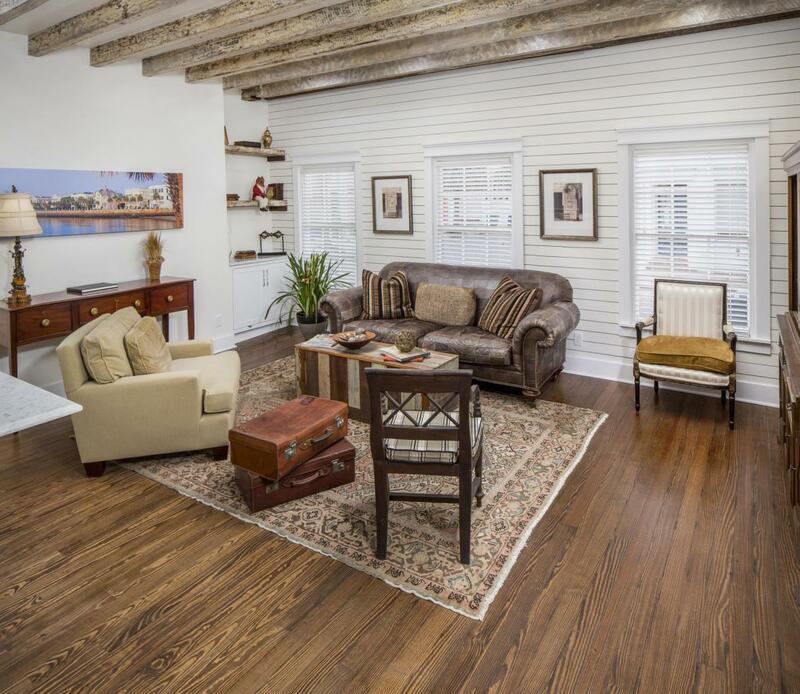 Newly refurbished wood floors and original exposed beams offer a cozy, rustic atmosphere in every room. Shiplap accent walls add to the open and airy feel of the home. Both kitchens are fabulous with high-end appliances, including separate cook tops and ovens, wine cabinets, marble counter tops and custom built islands with room for bar stools. Open to the family room and dining areas, the kitchens are perfect entertaining. The generously sized bedrooms along with 4 bathrooms have been precisely restored with coastal charm. Both piazzas are up to code with new decking, banisters and lighting. Beautiful copper gutters have been installed as well around the home. Toward the back of the property is a large fenced-in private courtyard with four to five off street parking spaces.